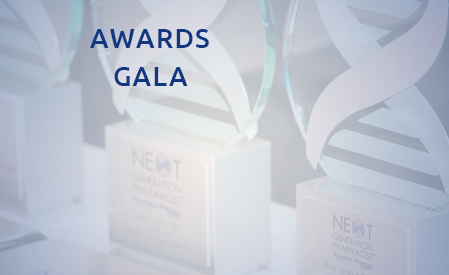 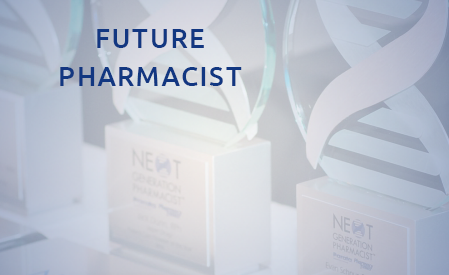 The sixth annual Next-Generation Pharmacist awards gala was held August 6, 2015 at Universal Studios in Orlando, Florida. 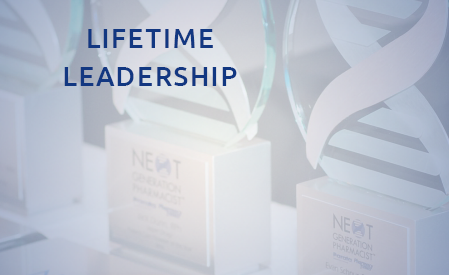 Pharmacy leaders gathered to learn who among them would be named winners. 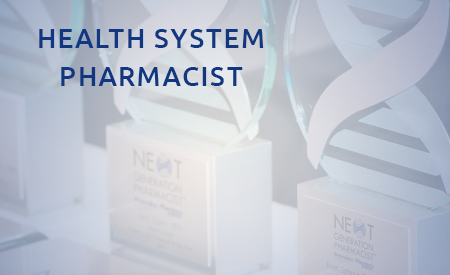 Awarded to a pharmacist who is defining the future standard of pharmacy practice by his or her professional practice and/or by advocacy in the pharmacy industry. 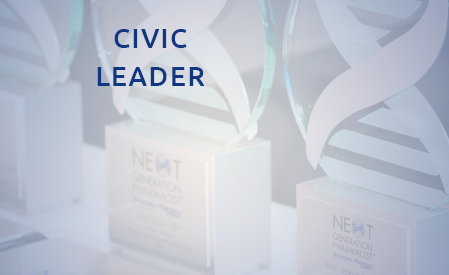 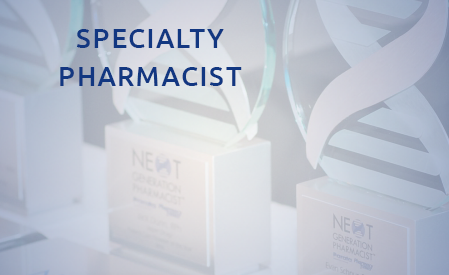 Awarded to a pharmacist whose focus on patient care and customer service, through a specific occasion, personal action, or activity, has established himself or herself as an exemplary patient advocate. 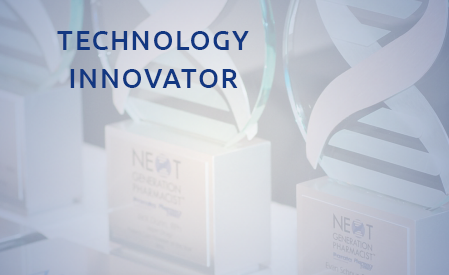 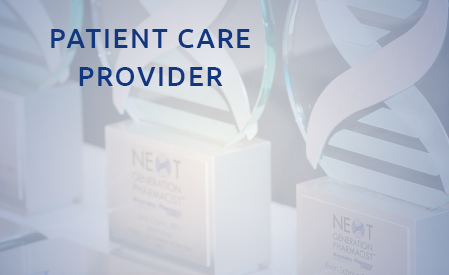 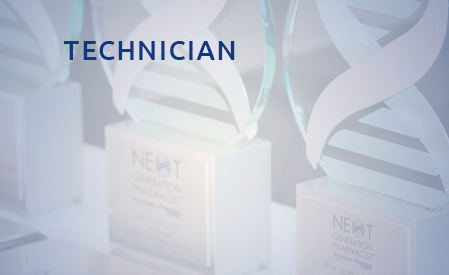 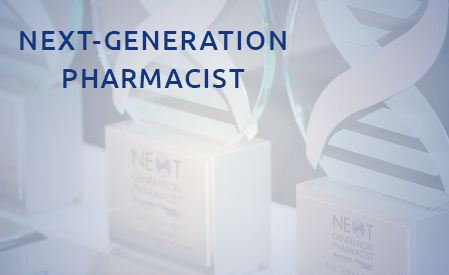 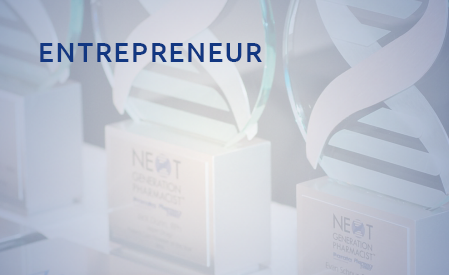 Awarded to a pharmacist who successfully leverages pharmacy technology tools to advance patient care standards, business profitability, and/or employee productivity.